I also played around the other night with some digital editting.... 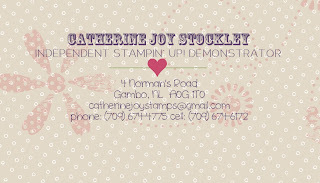 I used My Digital Studio from Stampin Up for this. 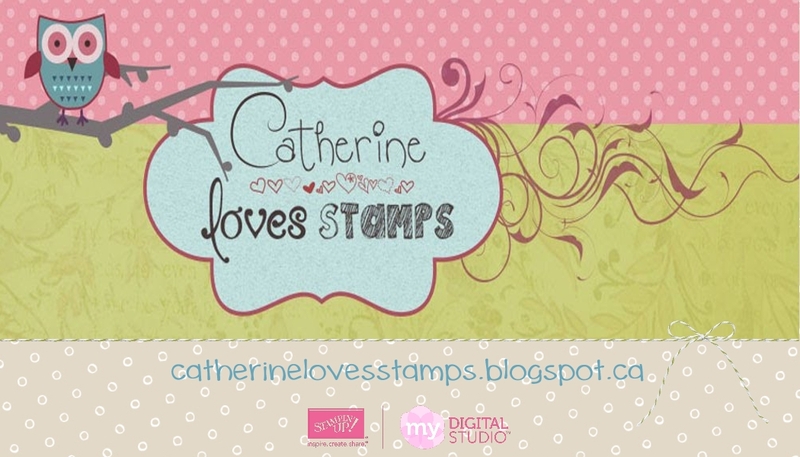 Its super easy and you can so many cool projects. 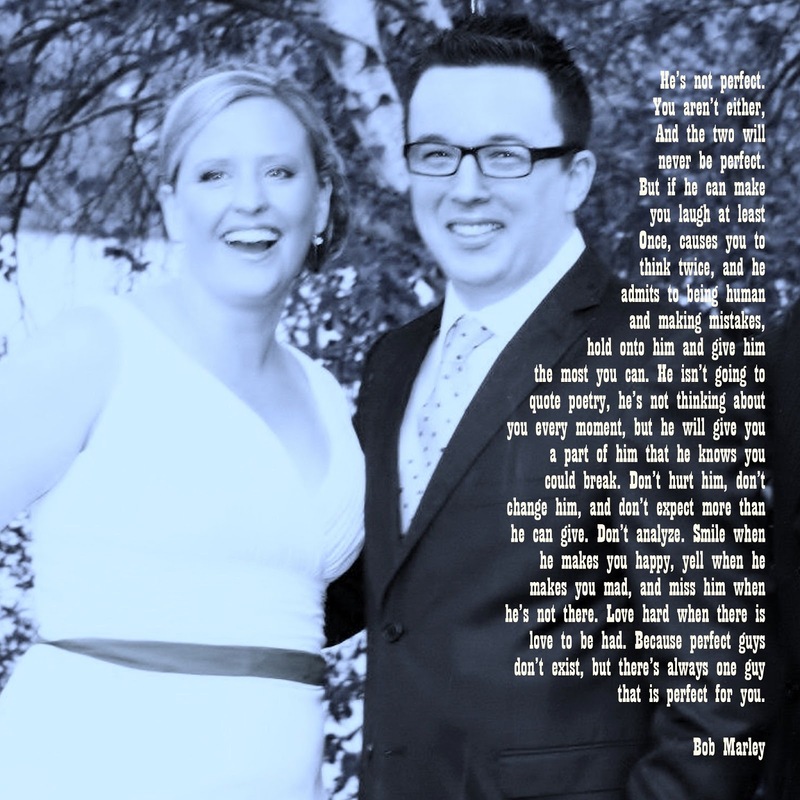 This particular picture edit is very easy and can be printed on canvas, etc. its a great gift idea. This was made for a friend who will be giving it to her husband for their 1st Anniversary! 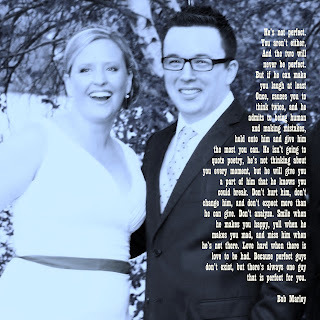 Happy 1st Anniversary Tim and Beth!! 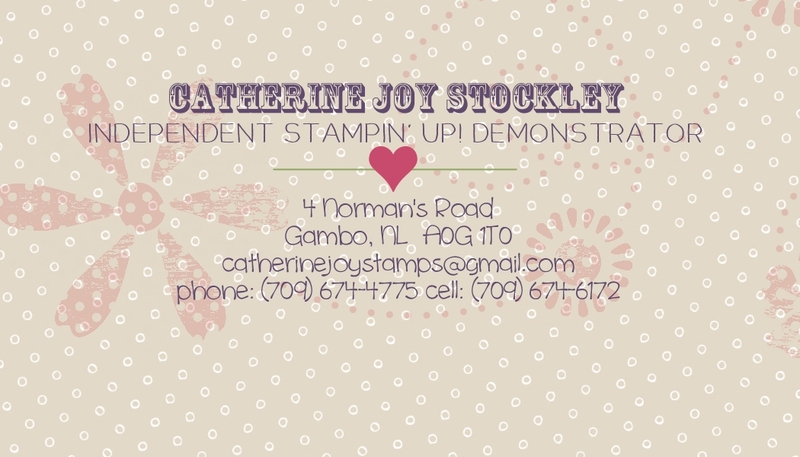 I also helped my friend Catherine create some business for her thriving Stampin' Up! Business. 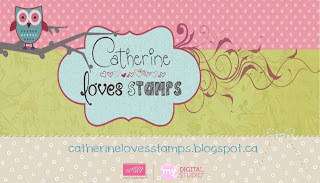 If you want to check out her daily cards and projects check out her blog at Catherine Loves Stamps. I am no expert but I am not afraid to play around. And as you play around you learn different things... Try something new!